As the North American colonies moved toward independence, the founding fathers of the United States struggled with the formation of a new form of government. Based on hundreds of years of experience with Europe’s all-powerful leaders, they favored a government without a king, emperor, or other figurehead. They also recognized the problems of mixing powers of church and state, and determined to have a separation between the two. 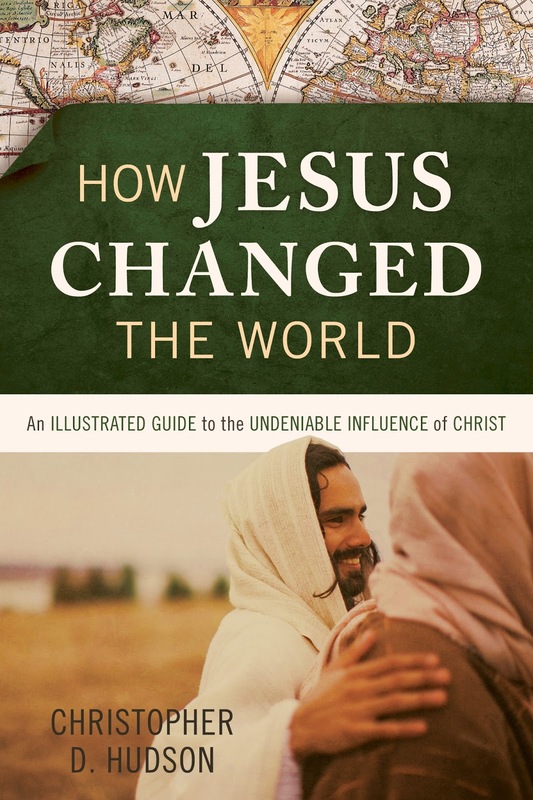 Jesus’ teachings strongly influenced the founding fathers, whose faith defined them. Those who might not have identified with the Christian faith were still heavily influenced by the prevailing Christian worldview. 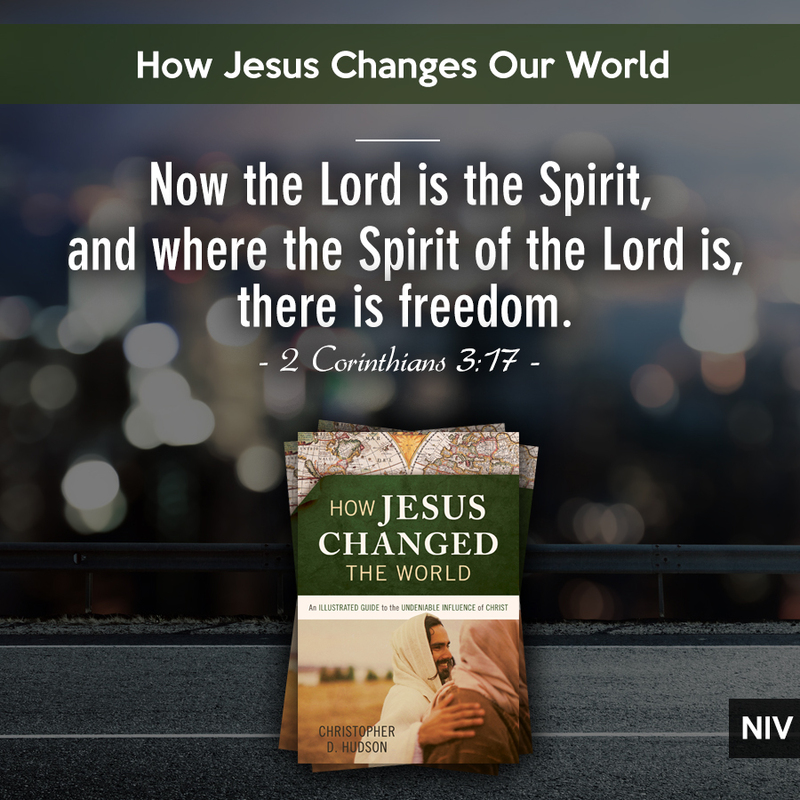 As such, they founded the new nation under biblical principles—chief among them was the freedom that Christ bestows to individual humans. Men like Noah Webster (1758–1843) advocated that the new nation build on the foundation of the Christian religion. He believed people could rise above their own baser instincts and accomplish something for the common good only through devotion to God and adherence to the teaching of Jesus and the Bible. When humanity’s actions neglected the precepts of the Bible, evil and corruption occurred. John Quincy Adams (1767–1848), who became the sixth president of the United States, believed the Bible taught the concept of self-government. Along with others, he believed that the law of human government could not override the law of God. Many of the founding fathers understood the responsibility they held in their hands. They knew the risks of opposing the English monarchy and began to see the form a new country might take. They believed that a government that honored the God-given value of its citizens must have a balance of power. The government needed to exist to consider the needs of all over the needs of a few. The framers of the United States Constitution placed their belief in God and the teaching of Jesus in the establishment of their new country. They set out to create a nation of laws and rights, firmly founded on scripture. Each citizen was to enjoy the rights endowed by the Creator. 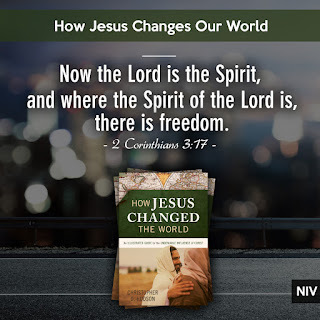 This blog post has been adapted from my book How Jesus Changed the World. You can read more about it here.